Immigration issues have attracted significant attention over the past few years as changes in federal policies have ignited debates across the political spectrum. In July 2018, the Bipartisan Policy Center (BPC) and BPC Action published a new report, The New Middle on Immigration Reform, which suggests a consensus set of immigration policies that Americans support is more to the right than many realize. The report is based on a nationwide survey, focus groups, and roundtable discussions. But where does California fit into this dialogue? Grantmakers in California, where one in four residents is an immigrant and half the children in the state have a parent who immigrated to the United States, have been working on the issue of immigration for years. California donors have been funding at the local, regionally, or statewide level, and yet may not be engaged at the federal level when it comes to immigration reform efforts. Philanthropy California and BPC have partnered together to deepen the conversation with California grantmakers and funders to help inform this national debate by organizing three regional “Policy Salons” on immigration reform across the state. Discuss how we might partner to learn more about California’s attitudes toward immigrants and immigration and develop strategies to help California be more of a leader in the national debate. Theresa Cardinal Brown is Bipartisan Policy Center’s Director of Immigration and Cross-Border Policy. She came to BPC from her own consulting firm, Cardinal North Strategies, LLC. Previously, Brown was Director of Immigration and Border Policy at the U.S. Chamber of Commerce; Associate Director of Business Immigration Advocacy at the American Immigration Lawyers Association; and worked in the immigration practices of large Washington, D.C.-based law firms. She also served as a Director and Of Counsel at The Sentinel HS Group, LLC. 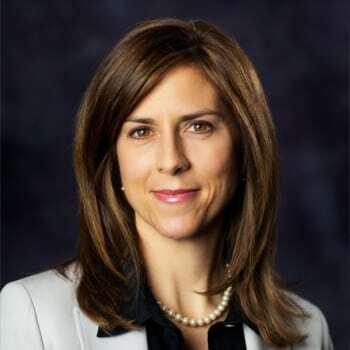 In 2005 and 2006, she became a member and later director of the Immigration Legislation Task Force in the Department of Homeland Security (DHS) Office of Policy. She then served as the first DHS director of Canadian affairs, and subsequently as the first DHS attaché at the U.S. Embassy in Ottawa. Brown is a Phi Beta Kappa graduate of the University of Delaware, with a degree in International Relations and Economics. Matt Foreman is a nationally recognized LGBT rights leader with a diverse background in political advocacy and civil rights. 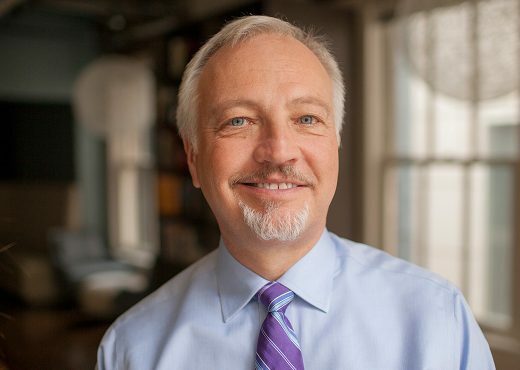 He joined the Fund in 2008 to oversee its Gay and Lesbian Rights and Immigrant Rights programs. Under Matt’s leadership, the Fund played a critical role in advancing marriage equality across the country by supporting public education, research, litigation, and community organizing. Matt served as co-chair of the Civil Marriage Collaborative, a partnership of key marriage equality funders. Before joining the Fund, Matt was executive director of the National Gay and Lesbian Task Force. Under his leadership, the Task Force’s budget and staff more than doubled, and it reestablished itself as a leading voice for LGBT rights in the nation’s capital. Matt also served as executive director of the Empire State Pride Agenda and the New York City Gay and Lesbian Anti-Violence Project. While working at the Pride Agenda, he led campaigns that resulted in enactment of a statewide gay rights law, a hate crimes law, and laws extending equal benefits to the surviving partners of those killed on 9/11. Matt’s leadership also was instrumental in securing $15 million for LGBT health and human services in New York State. During Matt’s tenure at the Lesbian Anti-Violence Project, the organization focused the city’s attention on anti-gay violence, resulting in important changes in police training, deployment and responsiveness. Daranee has led GCIR since 1999 and has worked on immigration and social and economic justice issues since 1987. As president of GCIR, she develops and leads new areas of work, in addition to providing programmatic, fiscal, and administrative oversight. 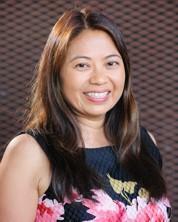 Prior to joining GCIR, Daranee was a program and communications consultant for foundations and nonprofits. She previously held leadership positions at the Illinois Coalition for Immigrant and Refugee Rights and was a program officer at the Field Foundation of Illinois, Inc. and the Sophia Fund, one of the first women’s funds in the United States. She has served on the boards of the Donors Forum and the Heartland Alliance, both in Chicago, the Asian Americans Advancing Justice in Washington, D.C.
Daranee has authored and co-authored numerous research reports on a range of immigration issues, as well as opinion pieces on the role of philanthropy in supporting immigration and immigrant integration issues. Daranee earned an M.A. in social policy from the University of Chicago and is a recipient of the 2014 Professional Development Fellowship from the Wallace Alexander Gerbode Foundation.